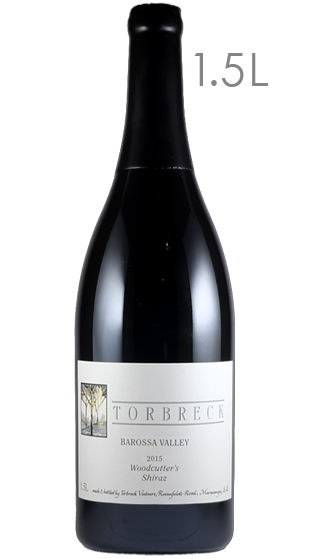 Tasting Note: Full of deep, dark berry fruit, the 2016 vintage is one of the richest and most complex Woodcutter's of recent years. Rich, opulent fruit with a wonderful freshness and balance. An incredible deep, central core of dark fruit gives way to an intense textural mid-palate full of cassis, plum, spice and dark chocolate. Drinking well now and over the next 7-8 years.